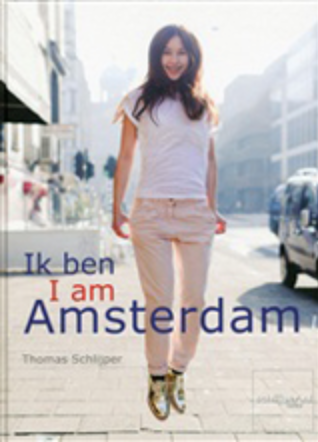 The ones who would like to have a daily confirmation that Amsterdam is beautiful should loyally follow the weblog of the photographer Thomas Schlijper. He posts a new photo of the every-day Amsterdam: of a window washer on an insanely high ladder, of a homeless person with a flower pot on his head, of the canals in the evening light, of a comical traffic situation or simply of nice people. The light is especially extraordinary in his photos. He manages to catch an enchanting lighting in the centre of Amsterdam.